Cindy & Kyle work together, but didn't meet until a bunch of their coworkers went to Waterman's Crush Fest. Even though a storm blew through and canceled most of the weekend's activities at the boardwalk, they all decided to go anyway. And when Cindy met Kyle, there was instantly something special. Somehow she knew that this was different. And when you know, you know. Kyle was the guy who was never going to get married. It wasn't a secret. Everyone knew it. And when Kyle's mom and sister met Cindy, they warned her. He wasn't looking for marriage. But something was different about Cindy. He wanted a future with her. He wanted a ring on her finger. Cindy & Kyle spend a lot of time at the Oceanfront and often go to Waterman's for dinner. 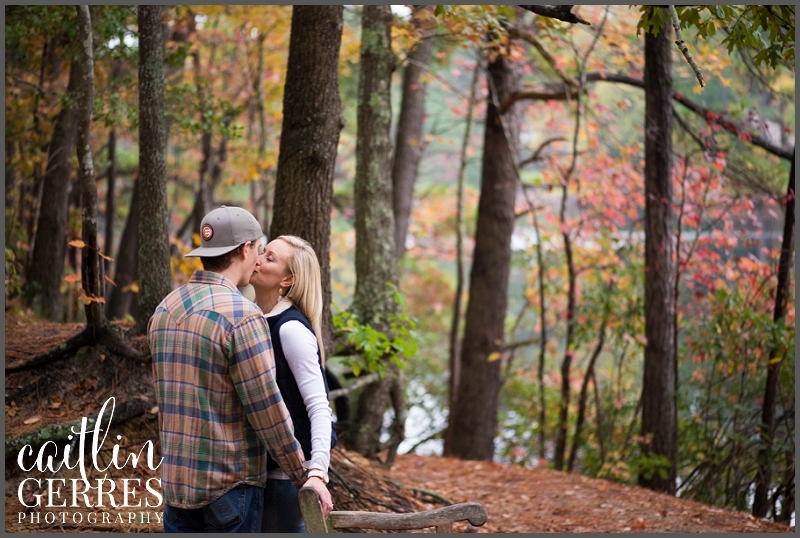 So it seemed appropriate for Kyle to ask Cindy to spend forever with him where it all started. At the corner of the bar, he quietly asked her the question he never thought he would ask anyone. Because when you know, you know. 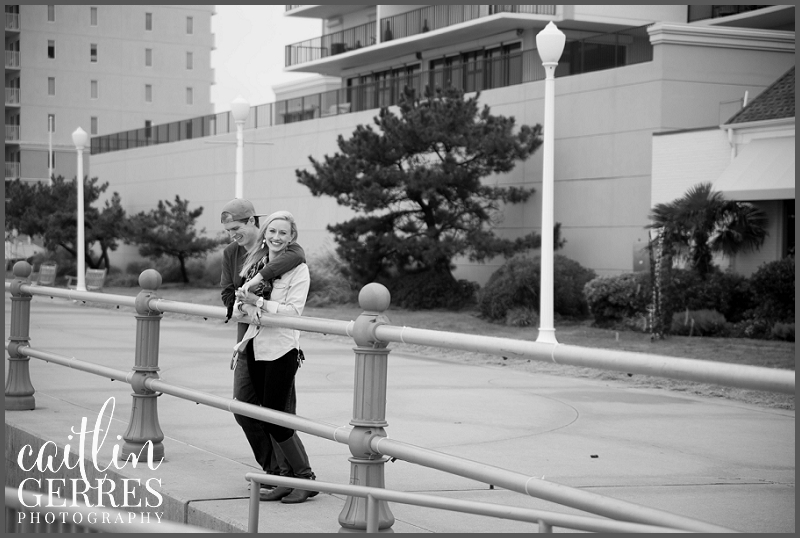 So Waterman's Surfside Grille seemed like the obvious place to start their engagement session. 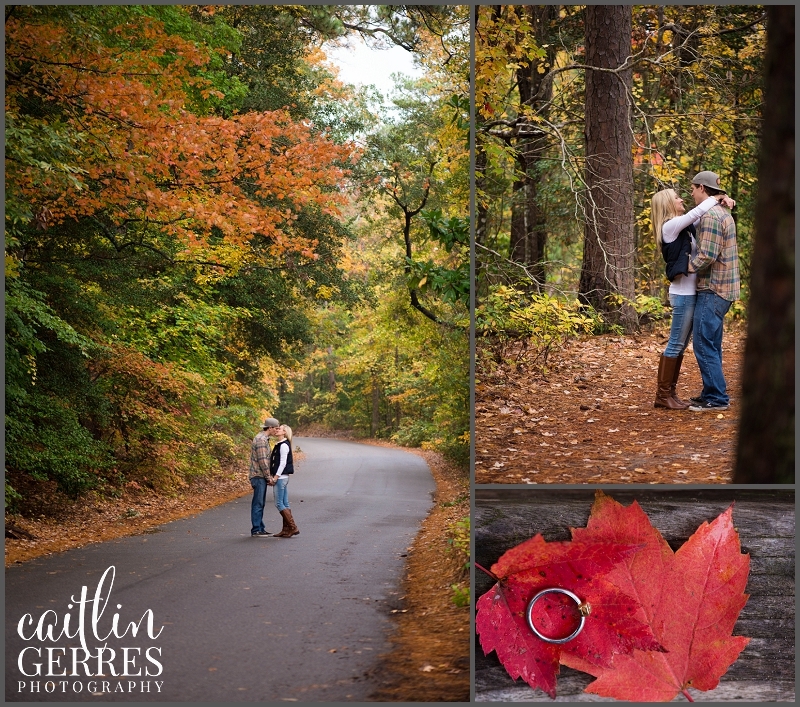 And then we moved off the foggy beach and into First Landing state park with the most gorgeously bright fall leaves. 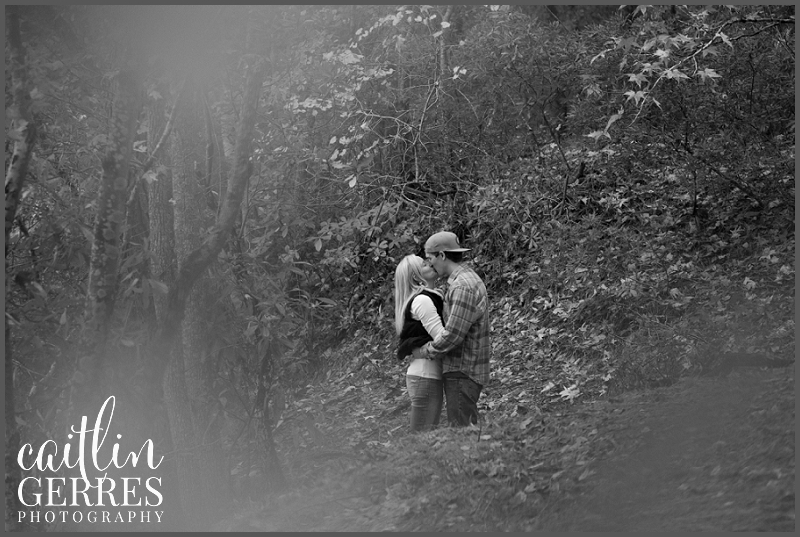 Cindy & Kyle weren't looking for a posed session, so I stepped back and captured them just the way they are together. And it was perfect. 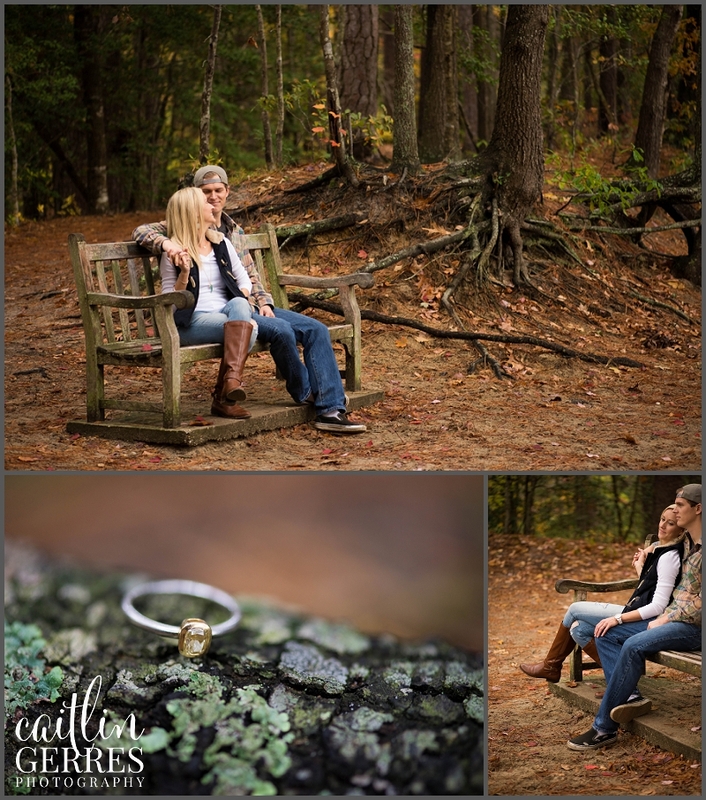 I can't wait to kick off my wedding season next year with their wedding in May! 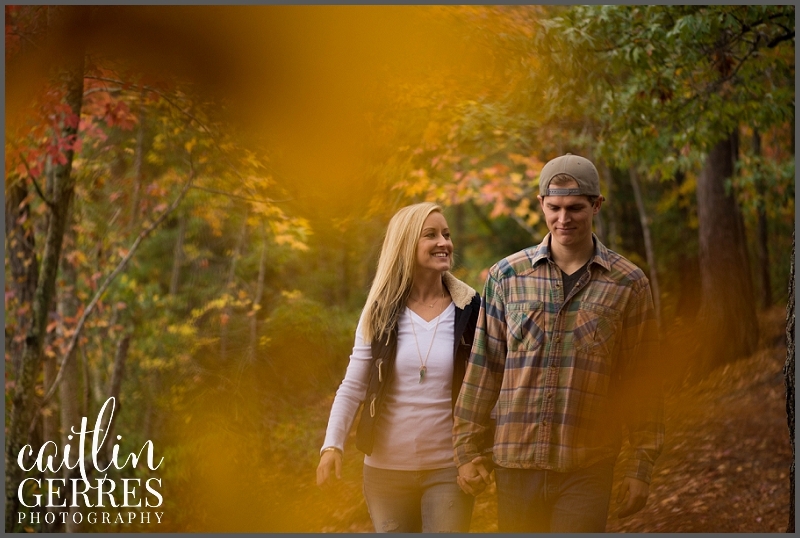 Are you looking for a wedding photographer? I'd love to hear from you to see if we'd be a good fit! 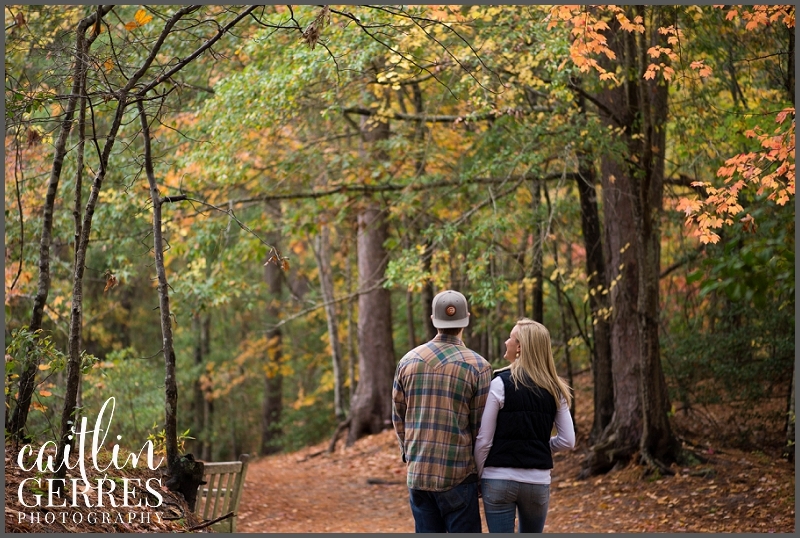 If you enjoyed this post, you might also like Anne Marie & Myles' fall engagement session at Oak Grove Lake Park. Older PostSunshine & Raindrops ~ Happy December!